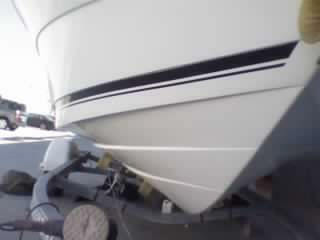 At your home or at the Boat storage! Maximize your investment. Sun/UV rays are harmful to your fiberglass or gel-coat. Performing a wash and wax service will not only keep the harmful "oxidation" away, but give your clear coat a new life each time. 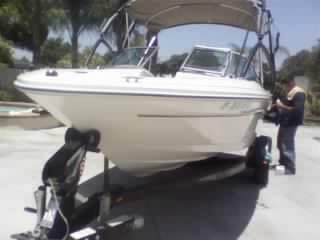 You should wash and wax your boat at least twice a year, at the minimum. *Prices are subject to change depending on vehicle paint condition! !